John has been on the committee since 2016 and is a ABA endorsed trainer from Adelaide. John is a long term member of the ABA and is also IBF Coordinator for SE Asia. John adds a different perspective and view to the ABA committee and is valued for his resourcefulness and big picture thinking. What is your favourite thing to do that is just for you? One of my favourite things to do for just me is to get a weekly massage. Are you an early bird or a night owl? Both- I go to bed late and wake up early! What do you love about Breathwork? - I love the simplicity of this technique yet the powerful results one experiences. Are you a mountains or beach person, or something else? Both- I love nature and need to connect often to get my perspective of what’s important- nature helps me. What are you passionate about? I’m passionate about transformation and assisting people in expansion and inspiration- to experience a fuller life! Congratulations to Claire Belton and her latest group of graduating Breathwork Practitioners. The ABA are so blessed to have Claire as an endorsed Breathwork Trainer in Australia bringing her flavour of Breathwork to the world. This is what Claire has to say about her recent graduates ... her words reflect the love and respect that comes as a reflection of such beautiful and thorough training. 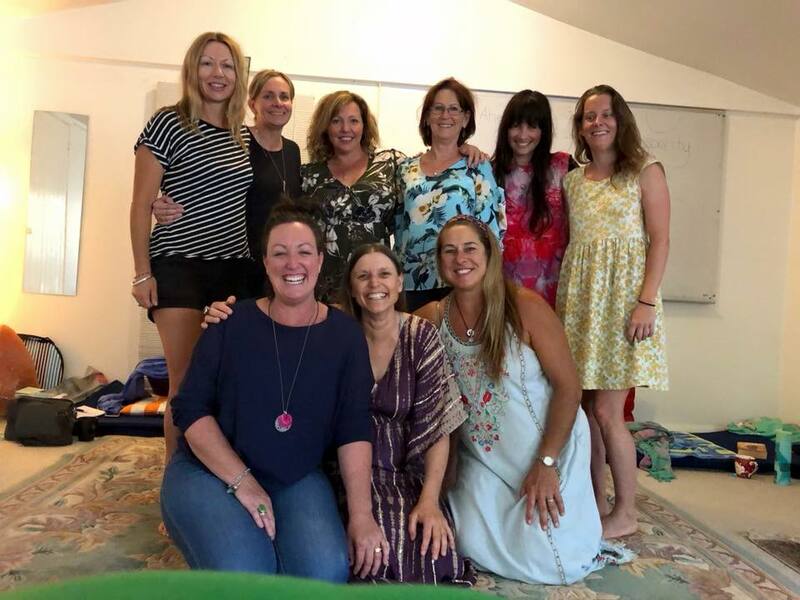 "These beautiful women have all recently completed their Breathwork and Shamanic Healing Training with me... 450 hours of training! I am so proud; they have all gone through a very deep and intensive training, moved through powerful inner states of personal healing, and hold space to facilitate incredible depths of the work for others. They all have learnt and shown exceptional ability in working powerfully with the breath in combination with deep listening bodywork, and shamanic tracking and healing in the energetic field and other worlds. A truly beautiful and magical combination! Congratulations Maxine Santich, Paula Flinn, Sharon Jennings, Schnitzel Von Krumm, Rebecca Moore, Shanie Sim, Kristine Gomez, Katherine Harding Farrant, and Donna Blakeway (Phil'n'Donna Blakeway)! I can confidently recommend each of my trainees.. who I recognise now as colleagues in the work. I will be passing along their details as I’m not able to see all the clients that are referred to me. So if you are looking to do some deep inner work let me know and I will pass details along to you. I will be running another Breathwork and Shamanic Healing Training and information will be coming out soon. I am a recognised Australian Breathwork Association (ABA) trainer.. which means you can also gain membership to the ABA in completion of your training. The ABA is keeping high standards of breathwork practice in Australia!" If you would like to learn more about Breathwork Training in Australia along with links to all of the ABA Endorsed Trainers you can find the information here. 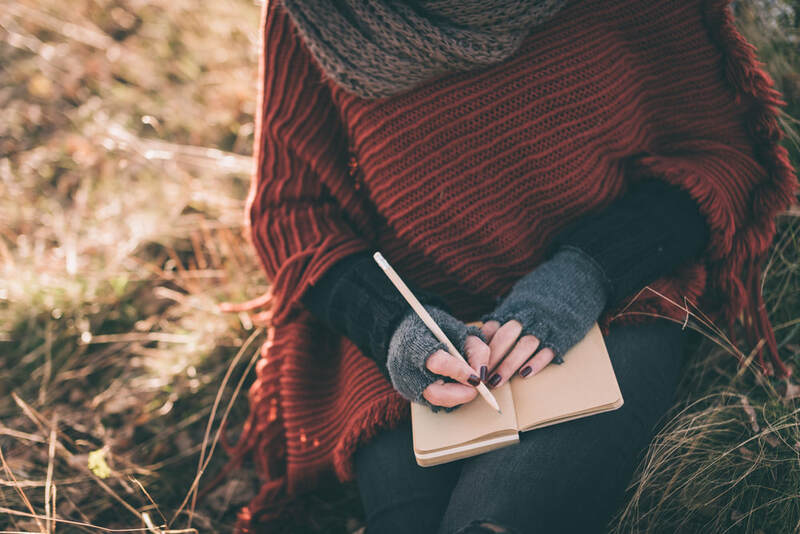 public and the Breathwork community about Breathwork and also to promote your writing. Our goal is to keep adding to this over time and possibly add your relevant youtube videos. The ABA Committee recently met in Hobart to get together face to face and breathe, inspire, and plan around the ABA and it's members. We were inspired by the beautiful bushland, connection with nature and connection with each other that occurred over the weekend. 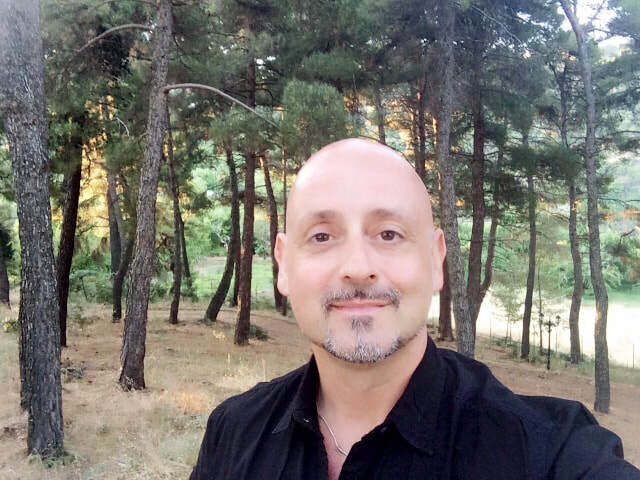 To raise the credibility of Breathwork and conscious connected breathing to reach more people with this incredible tool. 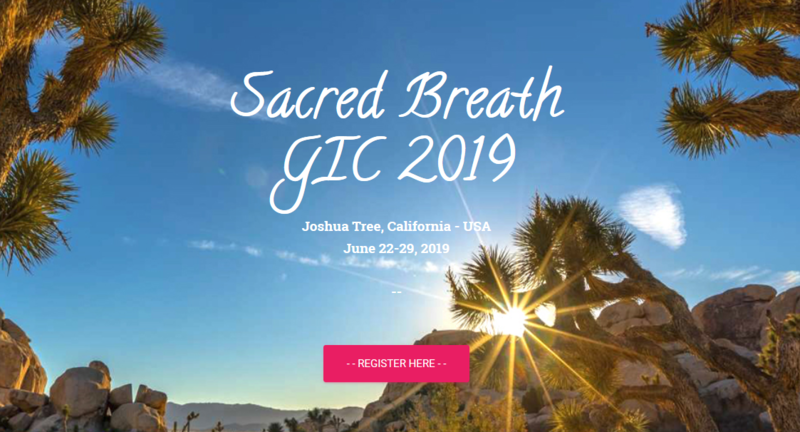 Investigate ways to collect data about the effectiveness of Breathwork (IBF are also initiating a project to do this with Dr Philippa (Pippa) Wheble MBChB, BSc (Hons) Pharmacology, DRCOG, MRCGP (UK) who is on the IBF UN Team which co-ordinates activities relating to the IBF and its association to the Economic and Social Council of the United Nations). continue to refine the smooth running of the ABA back end in support of providing a solid association for the members. Continue to endorse trainers trainings against the ABA Training Standards to increase the potential for membership. The Committee are looking forward to another productive year on behalf of the ABA and it's members. 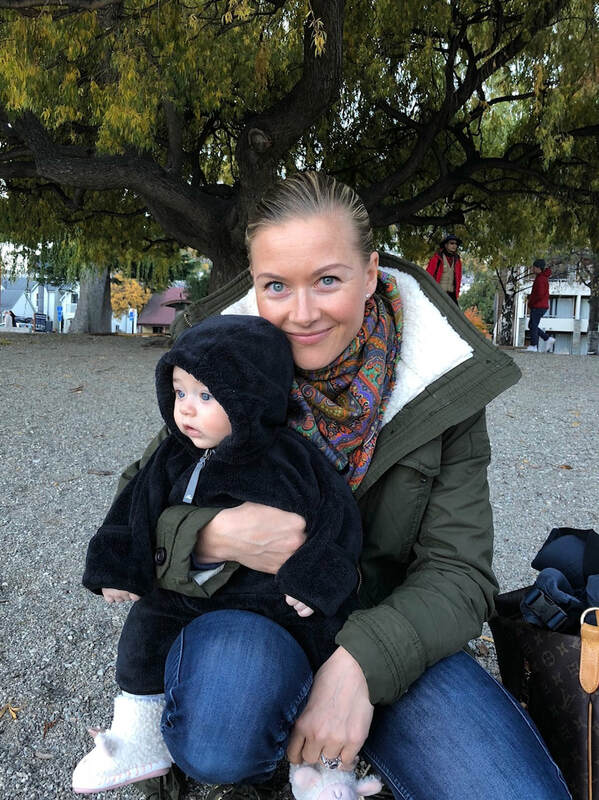 Liisa joined the committee at the AGM 2018 and is a most welcome addition to the team. Liisa has been on the subcommittee for Marketing & Communications and continues to support that team as a committee member. Liisa is a senior Yoga Teacher, Registered Yoga Therapist, an Advanced Breathwork Practitioner, Hypnotherapist and an Author. Liisa has had many articles published in Living Now and continues to spread the word about Breathwork through that medium. What is your favourite thing to do that is just for you? Yoga practice in nature. Swim in the ocean. Mountaineering. 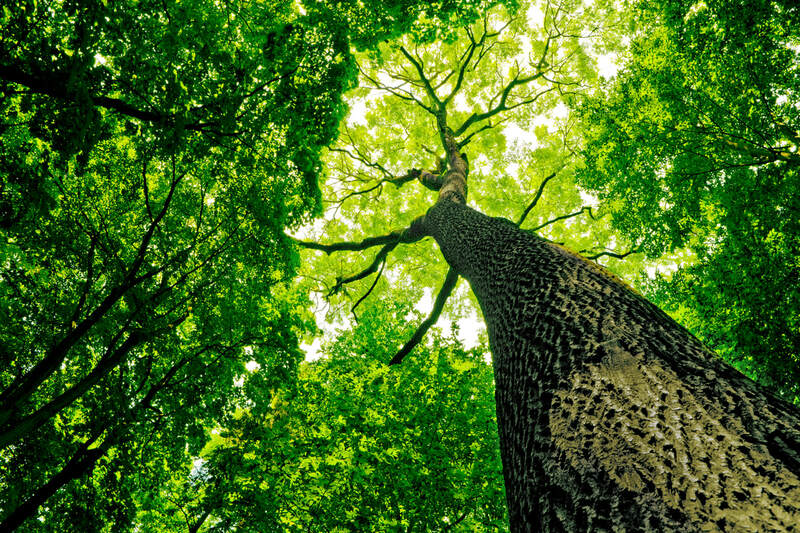 Ok that’s three things…..
What do you love about Breathwork? In short, the end result. Feeling the full extent of my emotions, letting myself go there, the release… Maybe there isn’t a short answer to this!!! What do you love about working with your fellow committee members? I’m loving to get to know other breathworkers from different lineages. It’s relaxed, nobody takes themselves too seriously. Are you a mountains or beach person, or something else? Both mountains and ocean are super important to me, actually (see above)! If I had to choose between the two…Not sure which I would pick. Lucky I can have both in my life. What are you passionate about? Emotional freedom and personal transformation. We can change the world by changing our inner world! Cindy holds Level 1 and Level 2 Breathwork trainings over a 10 month period each year, along with monthly breathing circles and much more from the Hobart Breathing Space. "I am guided and deeply nourished by the natural world, particularly among the foothills of Mount Wellington. Nature is my greatest, wisest and most beloved teacher. My guidance, teaching and healing work is constantly informed by this relationship." 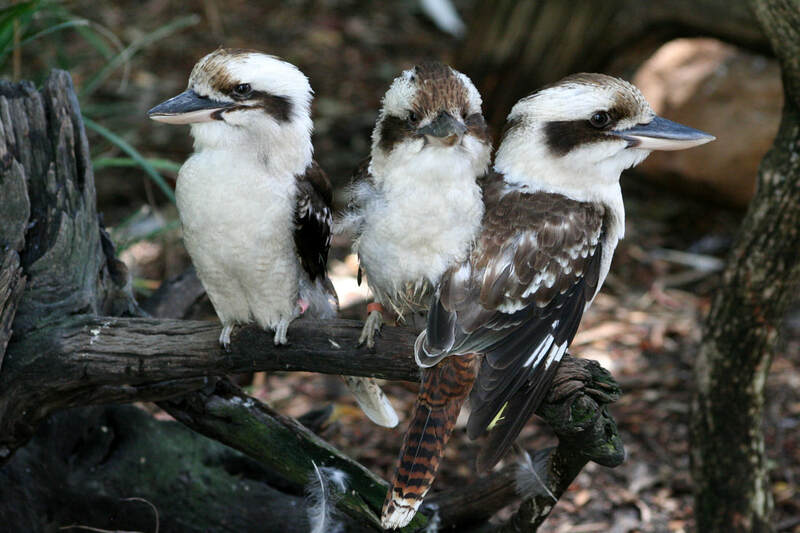 At her home Cindy enjoys the company of a family of kookaburras that entertain her daily with their antics. 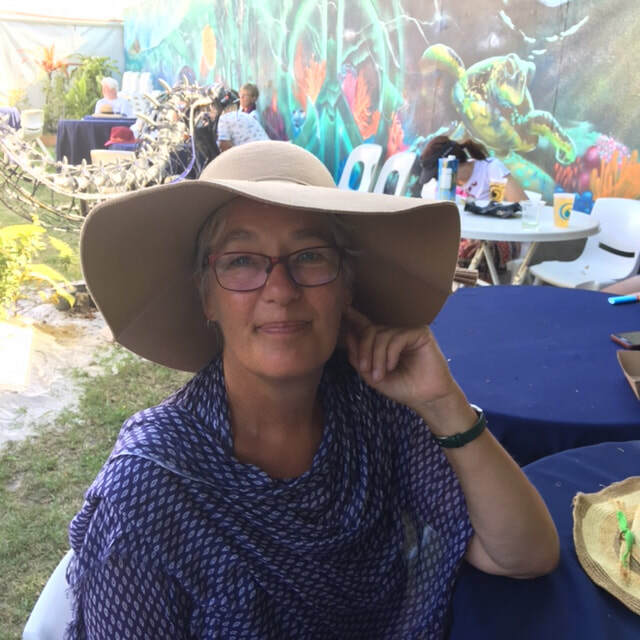 Cindy Aulby is our southernmost Breathwork Trainer based in Hobart, and has been a professional member of the ABA since 2004. Cindy has a passion for the human experience, for discovering the intricacies and intelligence of the human inner world. The foundation for her Breathwork is that we are self healing organisms, and that something good is always trying to happen, even in the midst of the wild, the darkness and chaos. 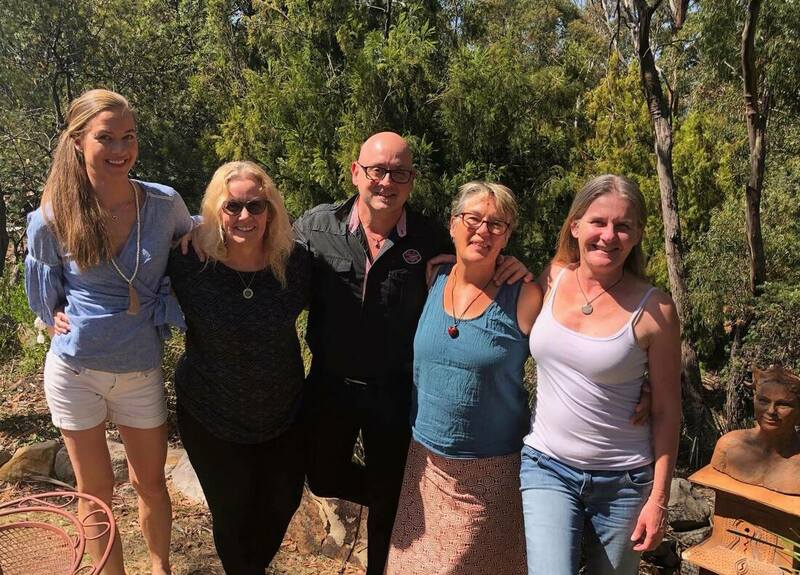 My news about Breathwork Mastery Practitioner training 2019-20 is that the training is now offered to Sydney participants and others as regular groups in Blue Mountains, as well Byron Bay near the Gold Coast. I am partnering with Eleanor Mann, to offer Breathwork workshops for Sydneysiders. Eleanor has been head counselor of family support services and previously of teams at disaster welfare in the Blue mountains has completed a psychology degree and is now completing masters of psychology. 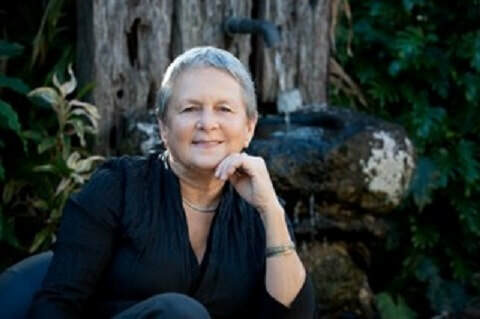 Alakh bases herself on the northern NSW coast at Byron Bay and has been training breathwork practitioners since 1993 as a self paced trainings in Australia and overseas. She has an Advanced Diploma of Breathwork Mastery trainer and supervisor. Alakh offers a range of workshops, retreats and courses in Breathwork. Alakh's approach to Breathwork is as a path of self mastery and expanding mindful self awareness - a process of authentic de-conditioning and reprogramming - at a cellular level. Many of you will know Robyn Fernance - she was originally a member of Australian Institute of Rebirthing in 1986; joined Australian Association for Professional Rebirthers in 1999 and became its first membership officer, as well as taking on the Treasury of AAPR in 2001. In 2000 the ABA was born and Robyn holds membership number 008-2000. For many of those years since has been in very loving and committed service to the Association on the committee. She spent many many years as Treasurer and Membership officer.Robyn has recently 'retired' from being on the ABA committee for a very welcome look at what life looks like beyond the ABA!! She is still a beloved member, and is generously available to support the current committee whilst we continue to learn the ropes. 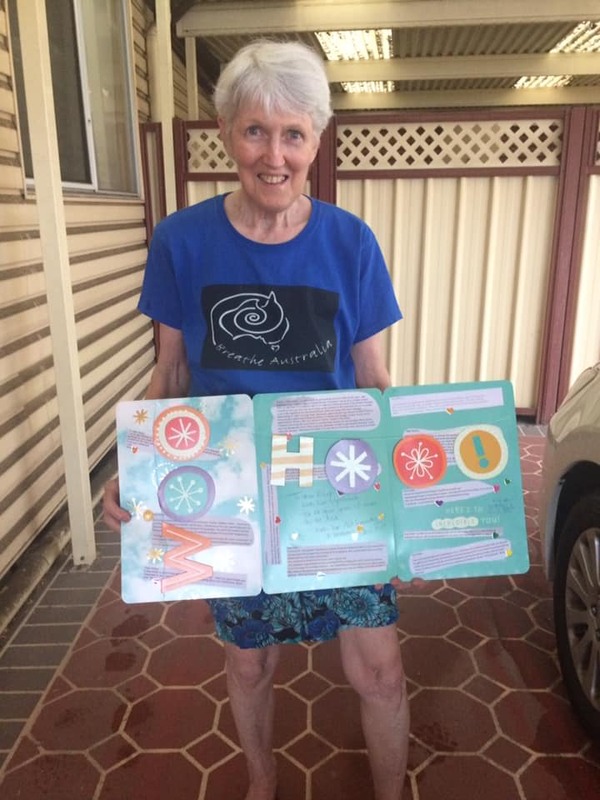 Robyn was not present at the Breathe Australia Conference for us to acknowledge her and give her a gift of our appreciation. 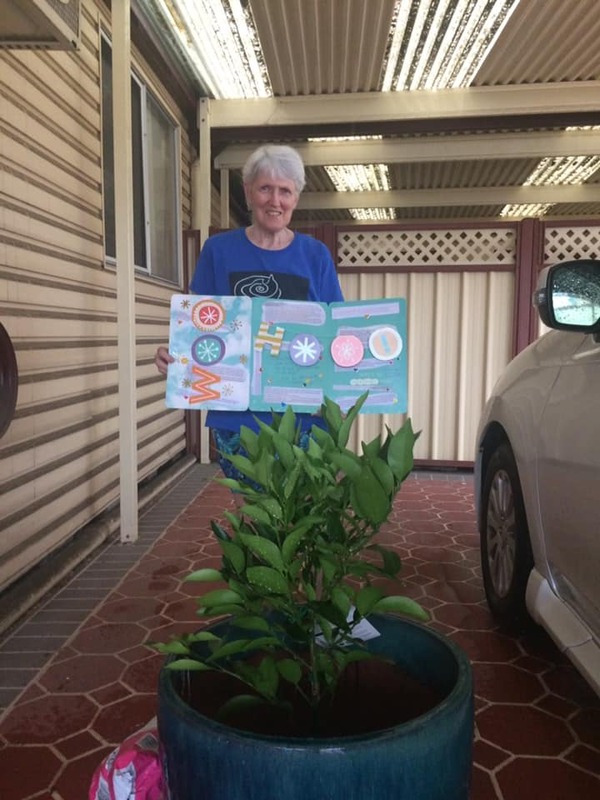 So a week before Christmas, we presented the gift of a card "signed" by many of the members and a beautiful gift of a dwarf mandarin fruit tree that has been grafted onto flying dragon rootstock. Robyn is a Breathwork Trainer and metaphysician so she got a get a kick out of that metaphysically. As her gift was presented to her the sky opened up and the tree was nurtured from the summer rain. Robyn is a keen gardener and her suburban garden is full of food bearing trees and vegetables. The ABA loves Robyn and are looking forward to an non committee member relationship with her in coming years.